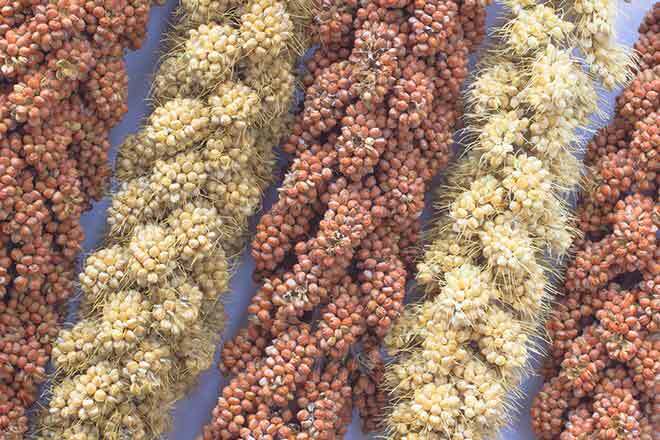 A referendum to establish a millet marketing order funded by an assessment on every bushel of millet sold in Colorado failed. A total of 308 votes were received, with 164 "no" votes and 144 "yes" votes. The Colorado Department of Agriculture provides budgetary and operations oversight to each of Colorado's eight marketing orders. These orders include milk, wheat, corn, two for potatoes, sweet corn, dry beans and sunflowers. Ballots were mailed to all eligible voters in early August. The voting ended August 31.